A supremely constructed swallow tail fish that will be destined to become a mainstay in everyone’s quiver of foam layered boards. Bring out on any type of day whether it be down the line screamers or simple slow breaking beach break. 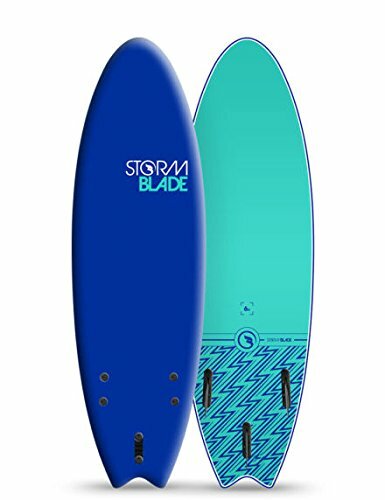 The overall curves in the 6ft Swallow Tail have been generously balanced to give the rider maximum stability when riding and it’s thruster set of fins propel and drive through turn after turn. Includes a double swivel leash.